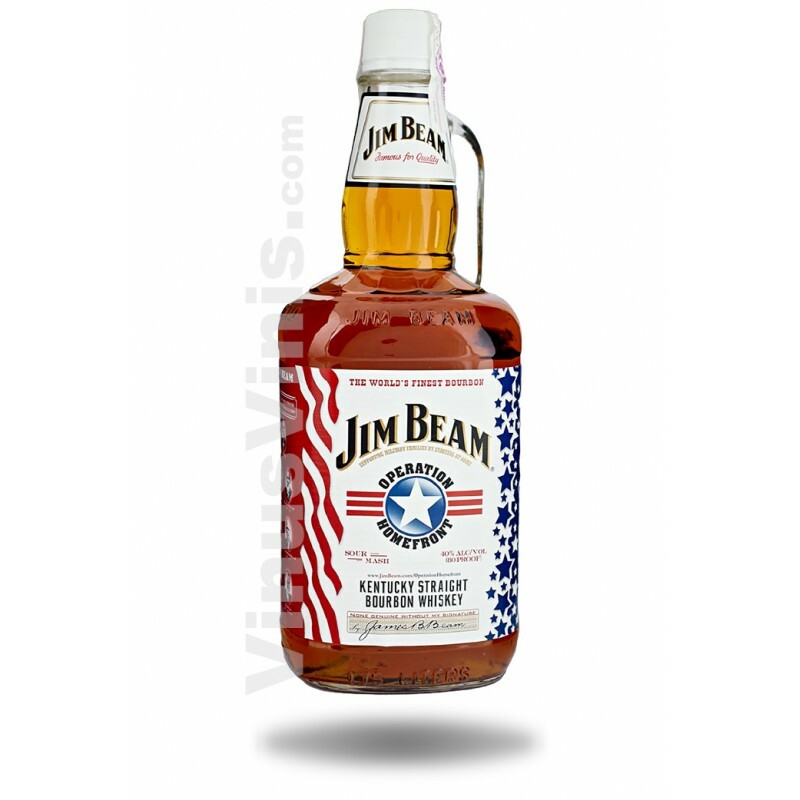 Jim Beam, from our family to theirs. 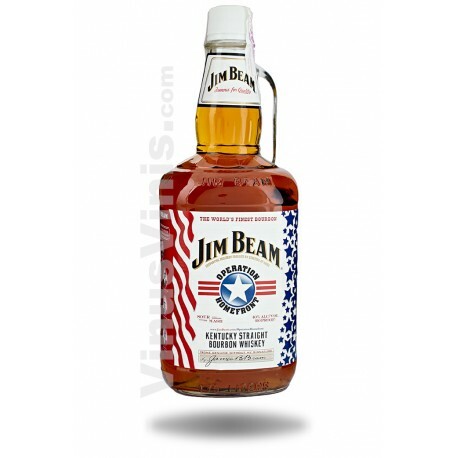 We've put family first for seven generations, and now Jim Beam is proud to work with Operation Homefront in donating to American troops and their families. Join us in providing physical and emotional support for military families in the community.